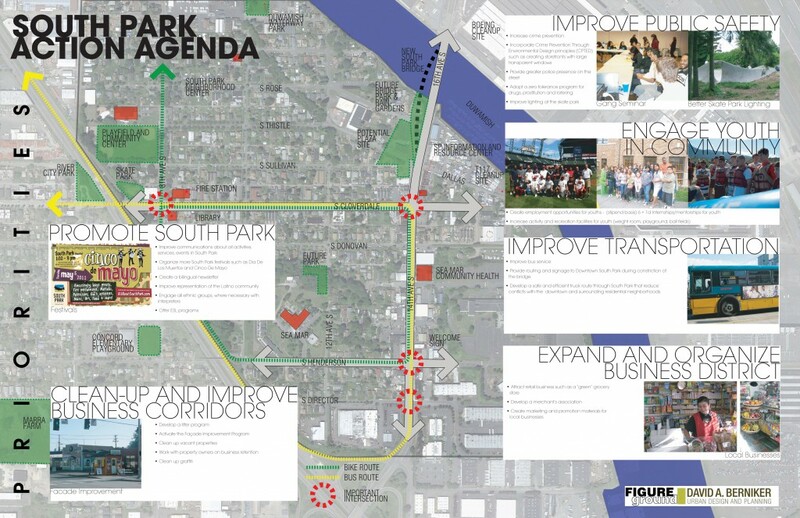 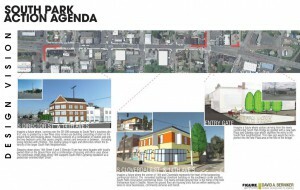 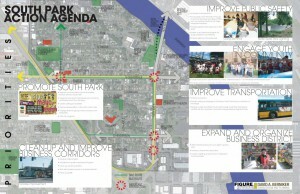 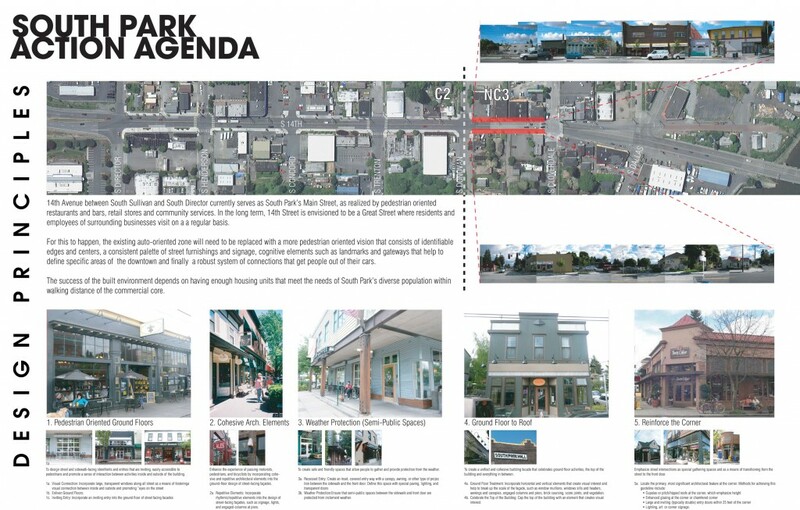 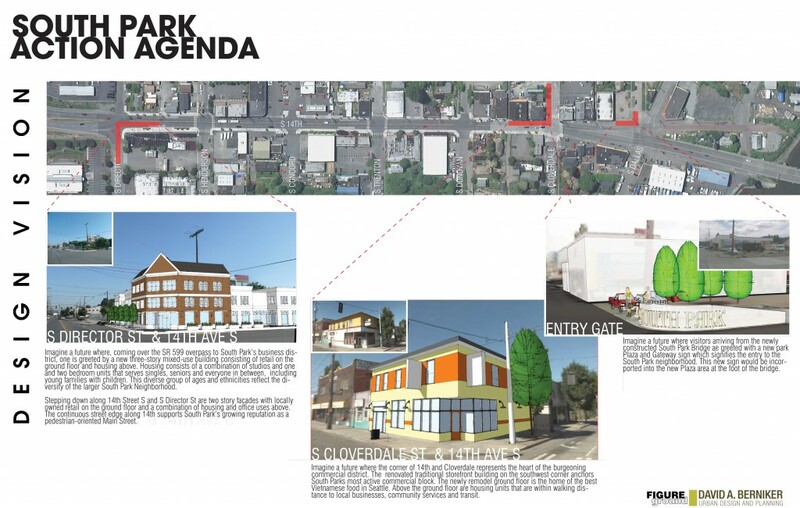 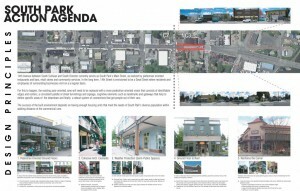 In collaboration with David Berniker Urban Design and Planning, The Figure Ground Studio provided consulting services for the South Park Action Agenda in Seattle, WA. 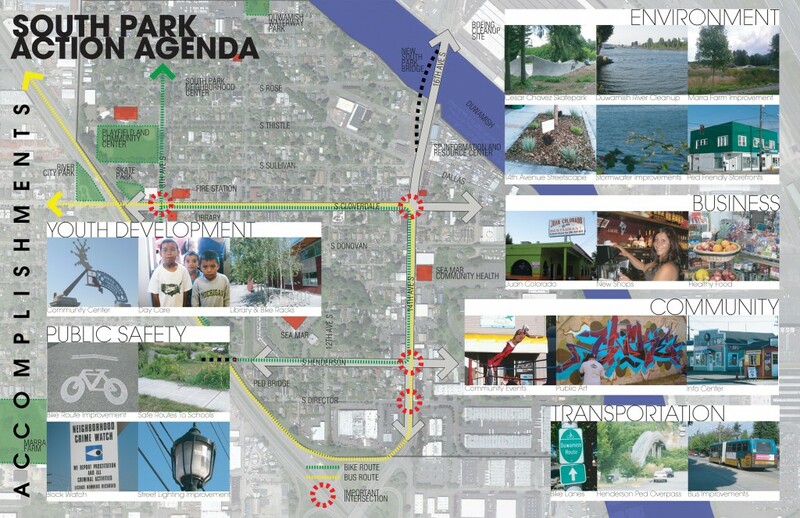 In this process, we created a visual representation of a comprehensive vision of current and ongoing projects, goals, and objectives. 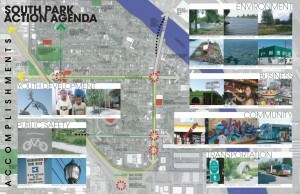 Projects are presented in a clear, organized fashion, with photograph and project diagram overlays.